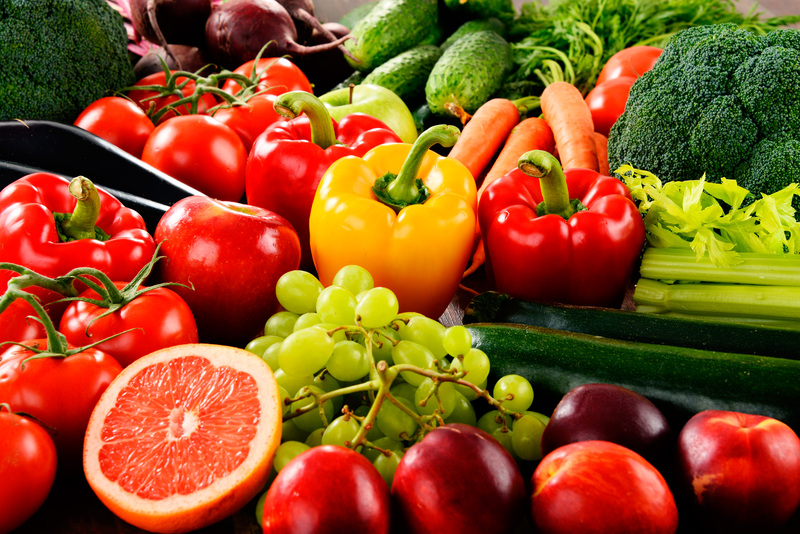 Fresh fruit and vegetables are a delicious, healthy food. Our products not only give you the vitamins, minerals and fibres you need to take care of your health, but thanks to their fragrance, flavour and colour, they give our consumers a shared pleasure: good food. Our goals, aspirations and business plan look towards economic sustainability and the growth of our company, as well as being able to deliver the highest quality fresh produce to supermarkets and your family table. We live in a world where resources are limited. Midway through this century, the global population is predicted to exceed 9 billion people. We therefore face the great challenge of dealing with the need for healthy food together with an ever-increasing shortage of natural resources. This requires us to evolve and combine the best farming traditions with the most innovative technology. Good management of agri-food-tech resources adds value with suitable healthy and sustainable products. Agrosol’s goal is very clear: grow first class products that improve people’s health and wellbeing. We offer our clients an efficient service that facilitates the sustainable marketing of fresh produce, whilst striving for cooperation between consumers and suppliers. Promoting a Mediterranean diet is key to fulfilling our mission. This is why we supply highly nutritional, fresh products that improve the health of our customers and their families, and which are enjoyed thanks to their delicious flavours combined with their natural fragrance and colour, fresh from the field. Our processes and tracking system enable us to deliver our fresh produce to metropolitan areas in the best condition possible, where 75% of the population currently live. Since our inception, we have not just grown food to feed people, but also to inspire people through our production system and sustainable way of doing business. We live in balance and harmony, both amongst ourselves as well as with our environment, maintaining the highest standards of quality and using only the best seeds. Our values are reflected in our name: AGRO + SOL. The term AGRO represents our respect for traditional agriculture, the attention we give our products and our care of the countryside, making advances in innovation to ensure farming is more sustainable, safe and accessible for all our consumers (stakeholders). The term SOL (sun) represents nature’s values: balance and energy. Energy: We are a young and dynamic company who work hard to satisfy our clients in terms of our promised quality, quantity and delivery, 365 days a year. Balance: We believe in mutually beneficial, long-term relationships that are built on trust. This is why we focus more on quality than quantity, and make sure we understand our clients’ needs in order to guarantee cost-effective production. Innovation: We are based on some of the best land in the agricultural world, the Andalusian Mediterranean, which together with our drive for continuous improvement and technological innovation gives us our high quality and efficient production capabilities. Care: From our team of professionals who care for our products every day, to the methods and procedures we use that ensure our most rigorous certifications of quality are renewed year after year. Attention: We give our utmost attention to the sowing, growth, harvest, storage and transport of our products. Respect: To the whole ecosystem: as much to the end consumers, distributors and suppliers as to the countryside and natural resources used to add value to the ecosystem. We use less water, use energy efficiently, control waste removal and make use of CO2 emissions. We grow our products for people who live a healthy lifestyle through what they eat, who appreciate good food and enjoy our fruits and vegetables. 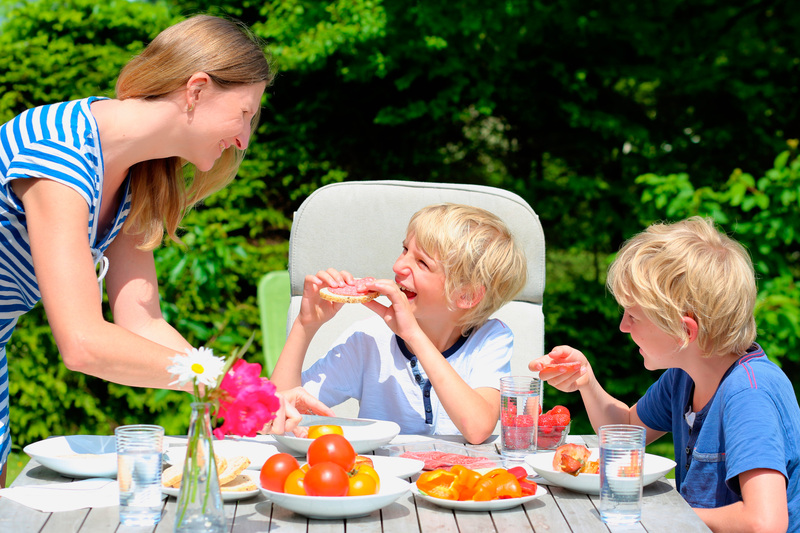 We make families happier by providing the highest quality, fresh produce. We believe that leadership isn’t just a question of size, but also a question of attitude. We recognise that trust can only be gained over time, through the consistent delivery of our promises.